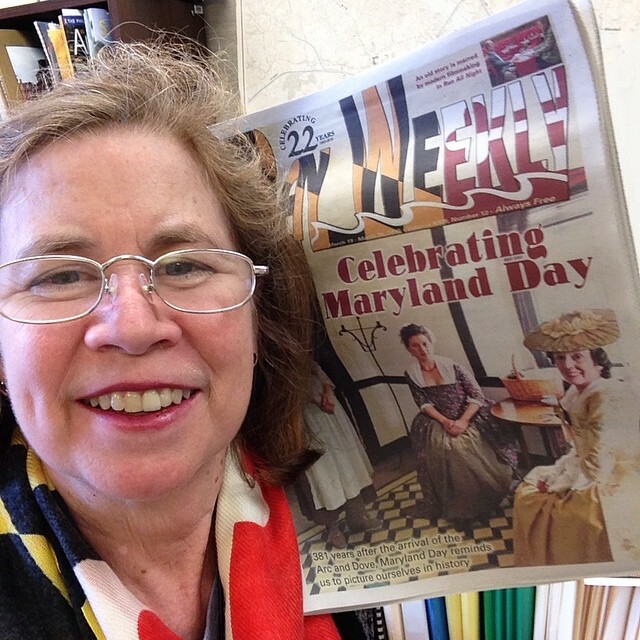 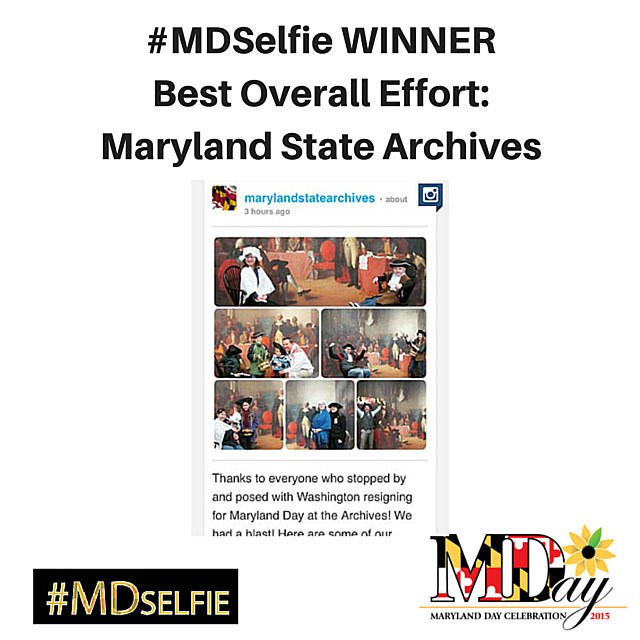 #MDSelfie | Thank you for making 2019 Maryland Day a Huge Success! 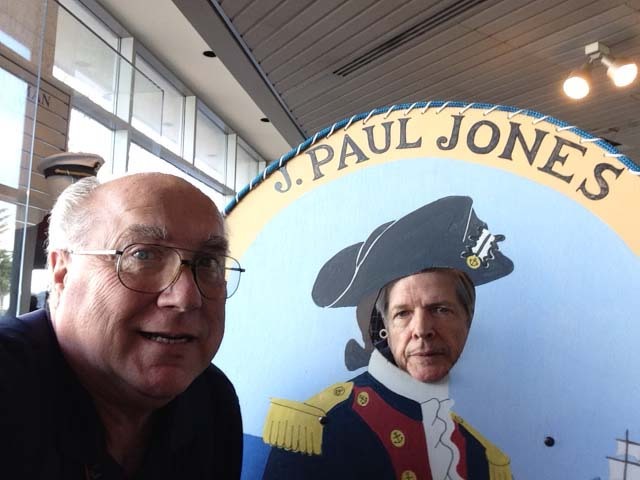 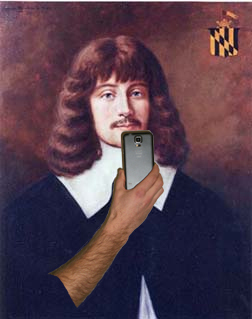 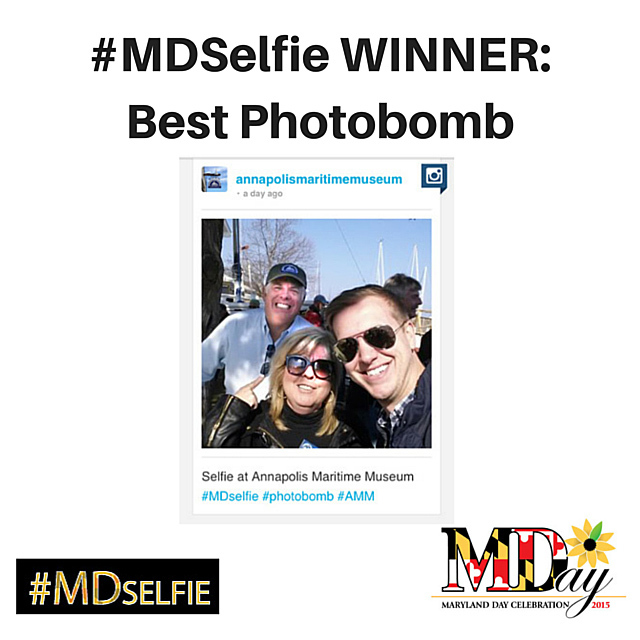 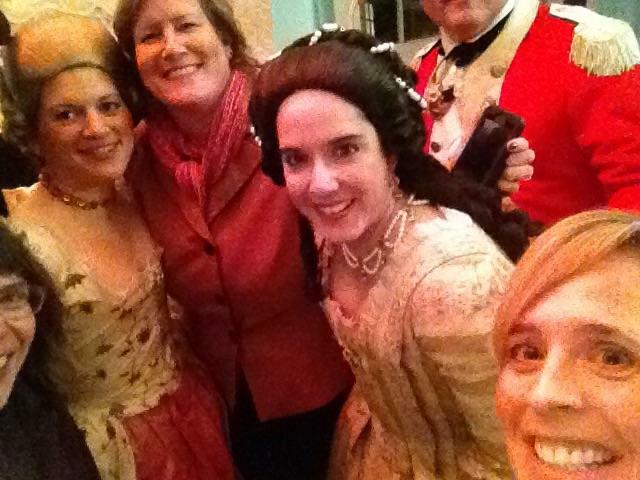 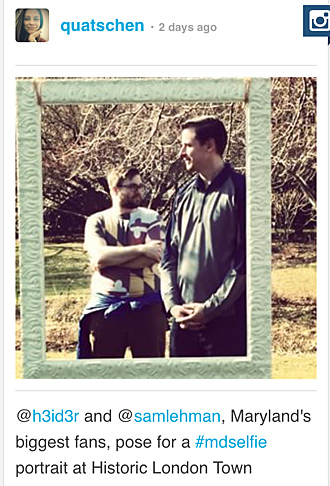 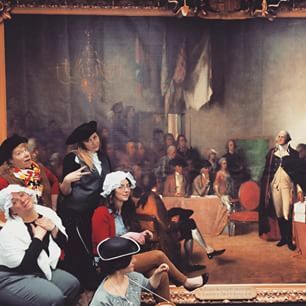 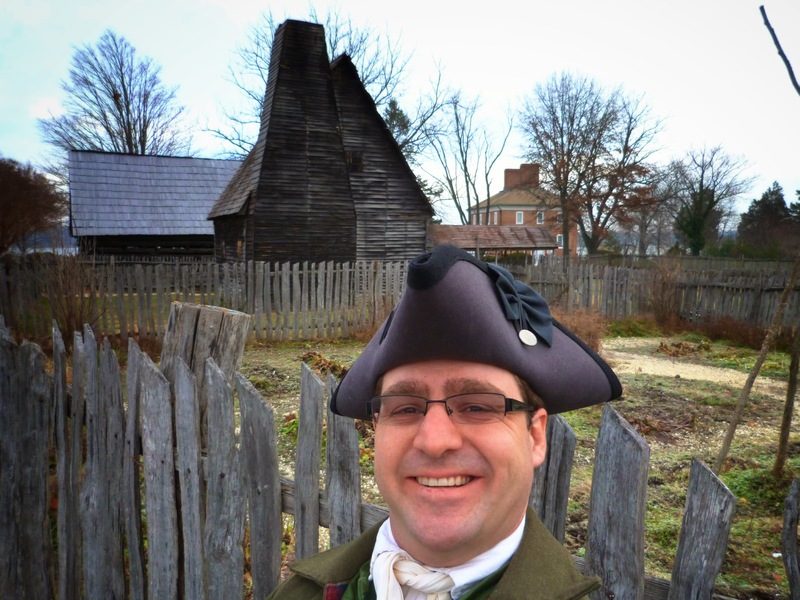 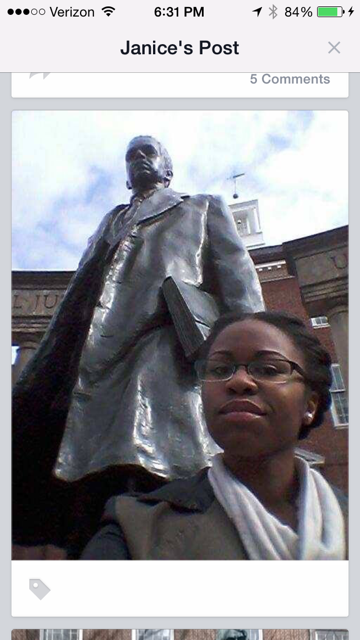 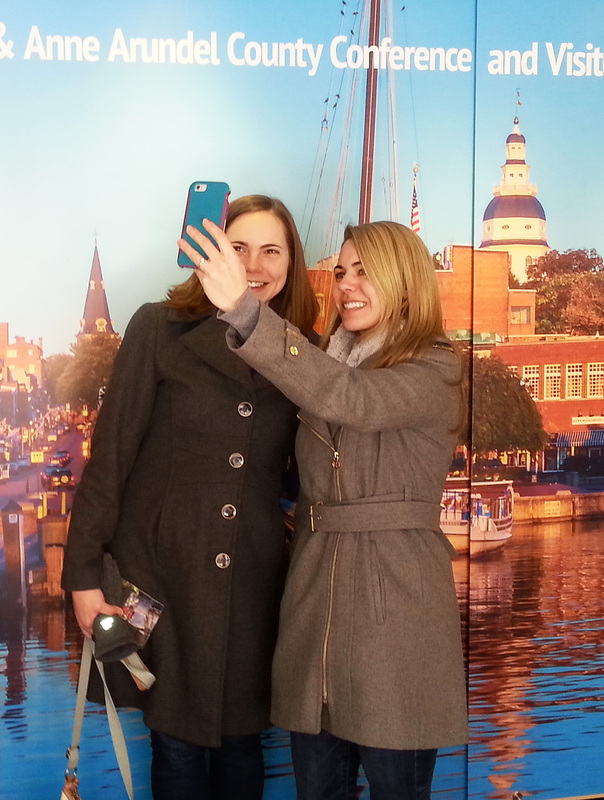 Thanks to all who took Selfies during Maryland Day weekend! 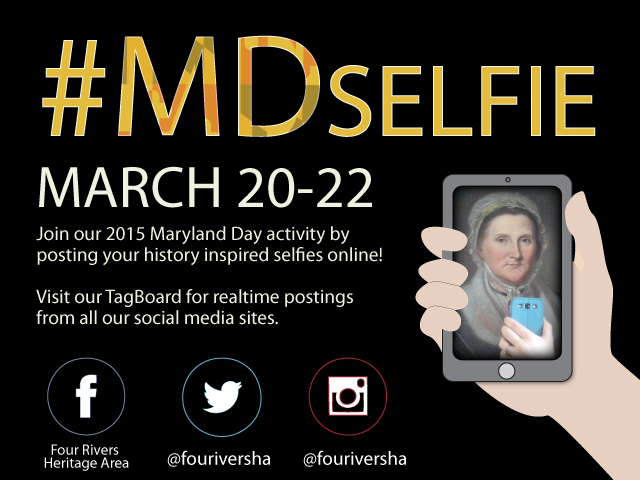 Thanks to those who posted your Selfies on Social Media for all to enjoy! 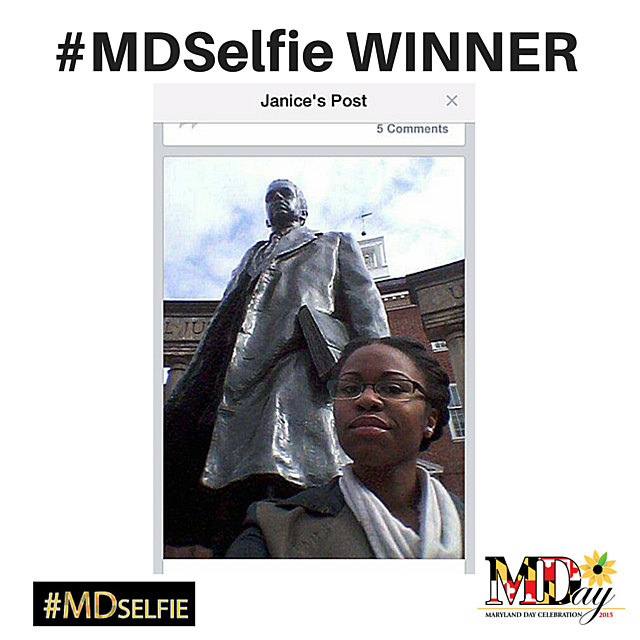 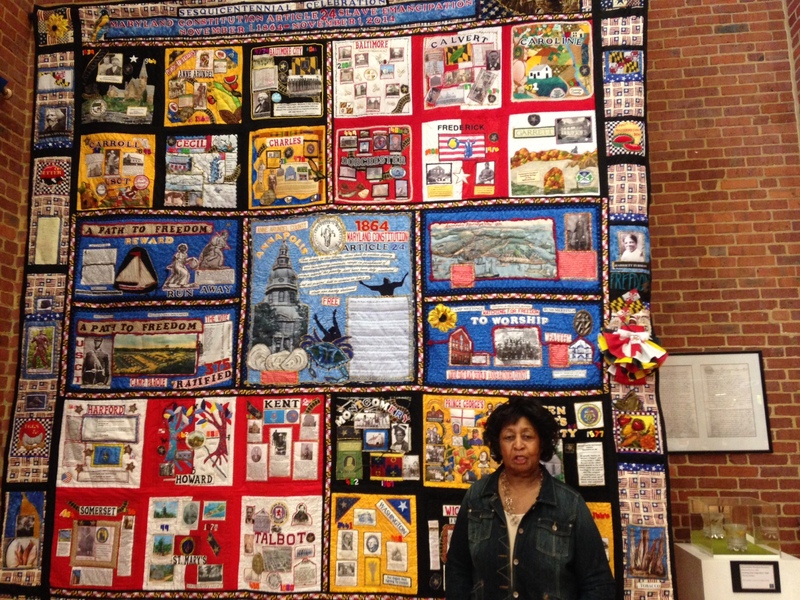 Winners, please contact our office at 410-222-1805 to collect your prize! 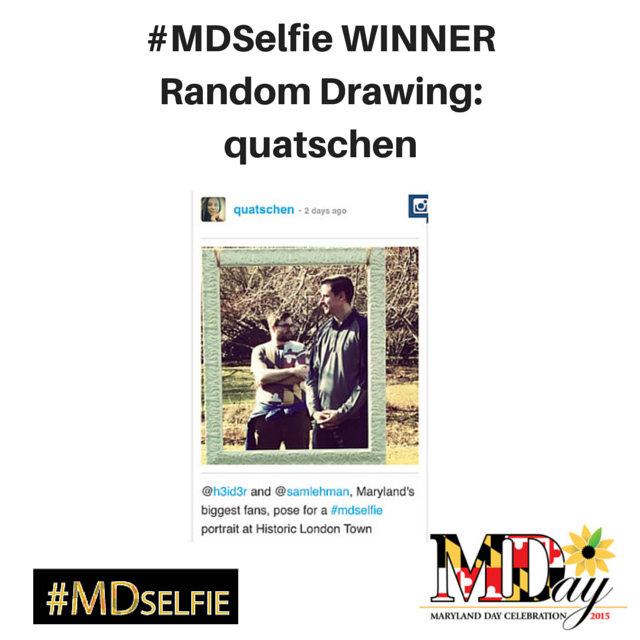 Winner of our random drawing, “quatschen”!